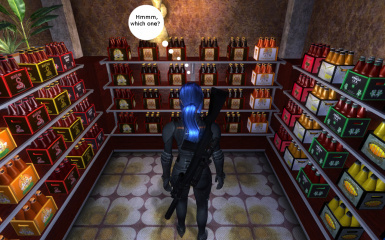 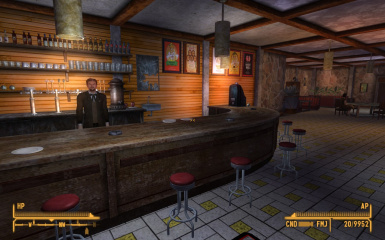 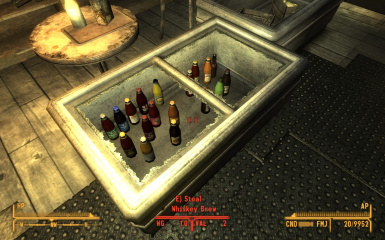 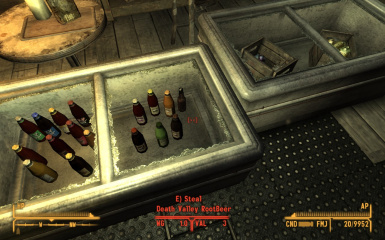 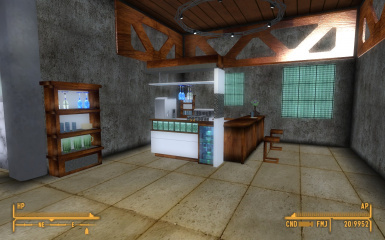 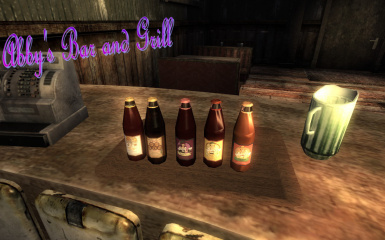 This mod currently adds Beer and Sodas to the game. 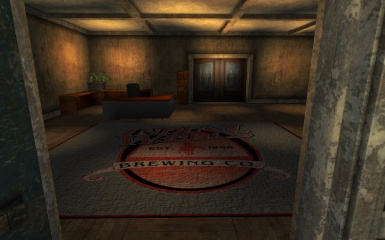 Please credit Indian Wells Brewing Company in your credits if you use their products in your mods. 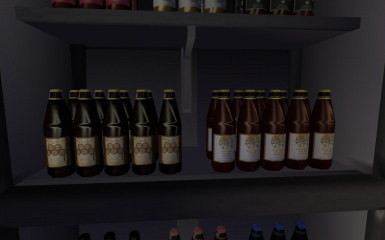 The Beer and Soda Labels belong to them. 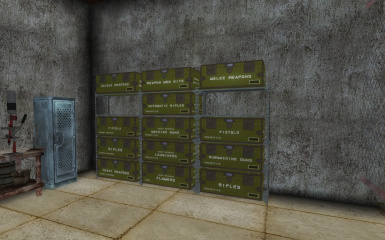 Rick Lovett for the use of his companies labels in the creation of this mod. 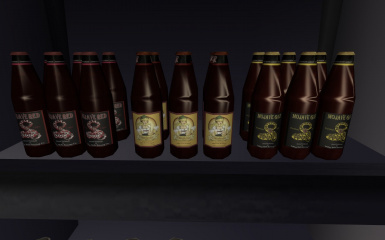 Western Graphics, Inc. San Dimas, CA : For the 22oz labels they make for Indian Wells Brewing Co.
Se7enraven for the super45 beer bottle used as the basis of the bottle in this mod. 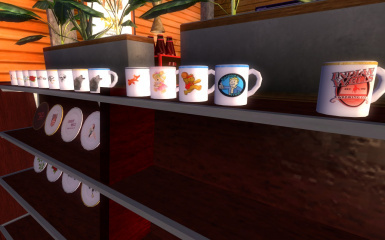 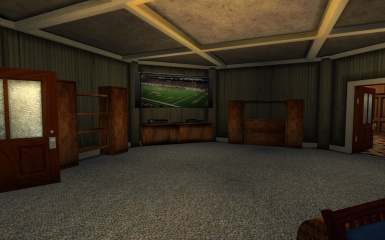 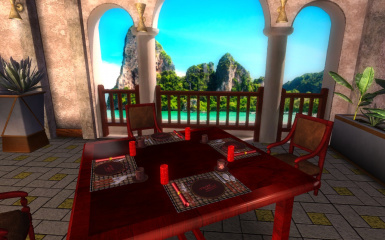 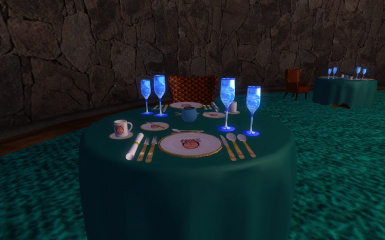 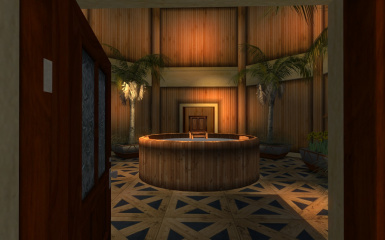 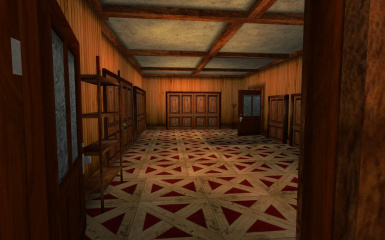 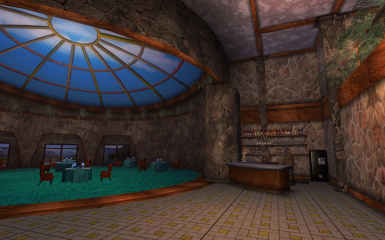 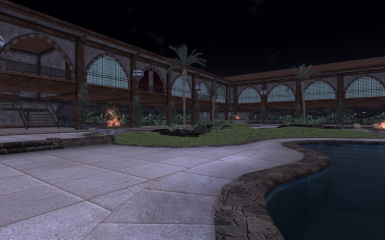 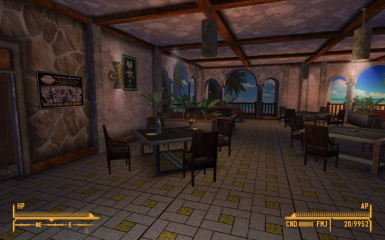 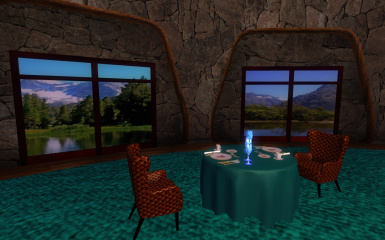 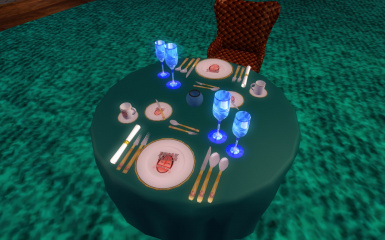 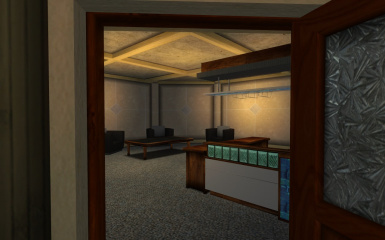 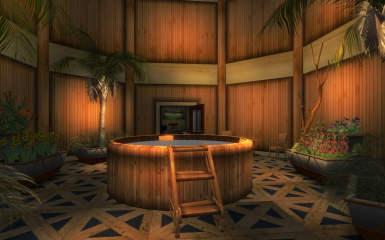 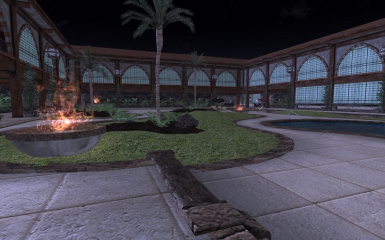 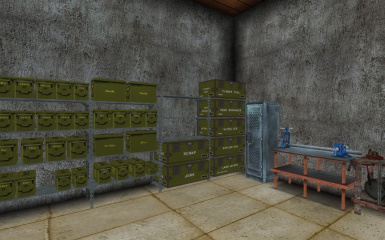 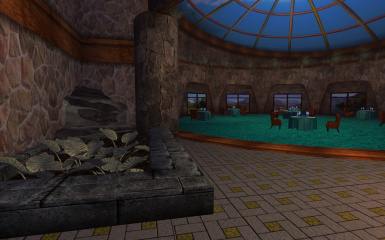 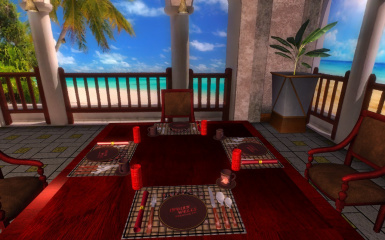 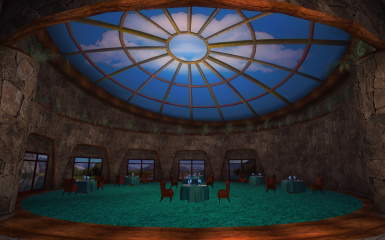 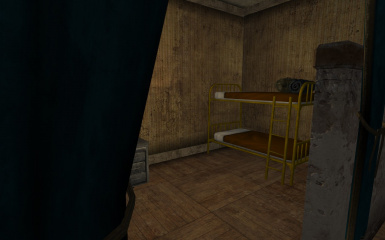 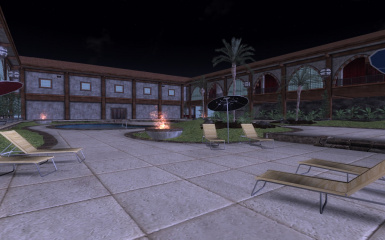 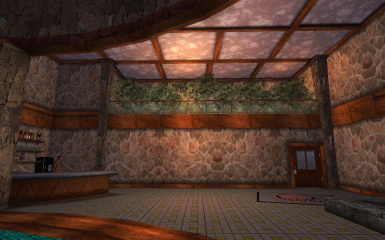 Many thanks Bond123 and Clinster for creating many inspiring retextured locations, and items. 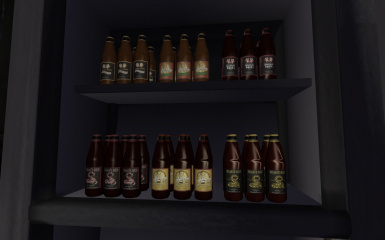 If I missed someone please let me know thank you. 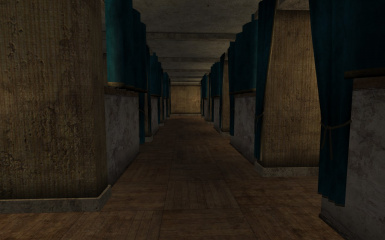 Textures used where found via Google search using term : public domain and website disclaimer checked check at time of download for verification of usage. 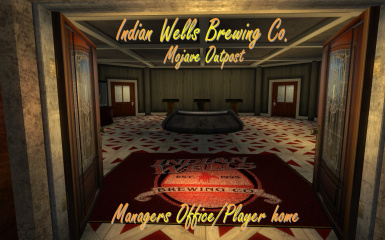 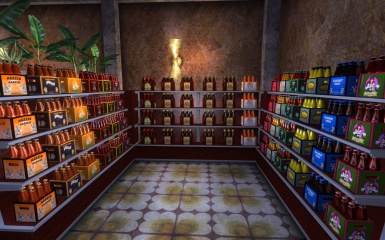 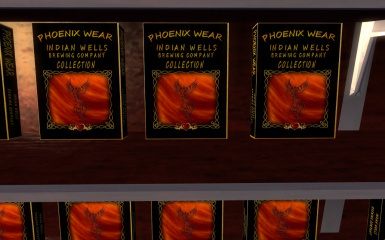 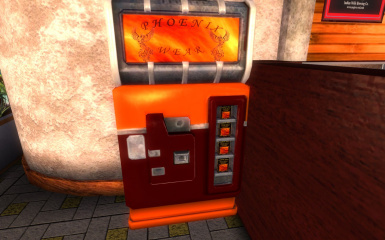 This mod was created for the solo purpose of adding really great products from Indian Wells Brewing Co to the game. 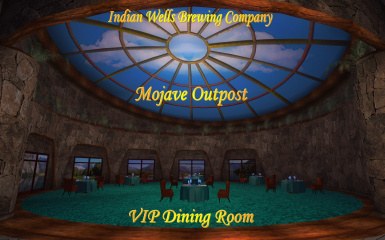 Indian Wells Brewing Co has approved the use of their labels and products , but the mod was developed independently from them, and they not responsible for its content. 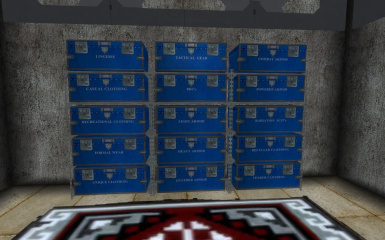 Any views, interpretations or impressions you may have or see etc, when using this mod may not be the same as theirs. 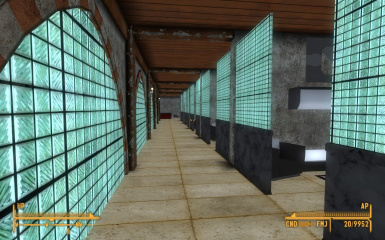 This mod was made for our enjoyment , and shared with the nexus community to add to the enjoyment of the game. 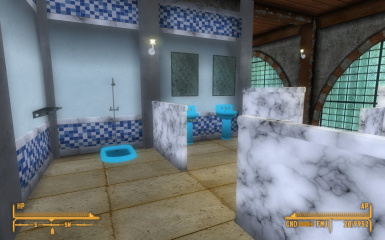 We hope you enjoy the Mod. 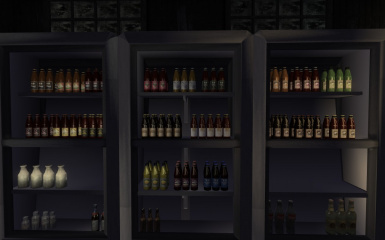 Several Small Lighting adjustments and fixes and new clutter items. 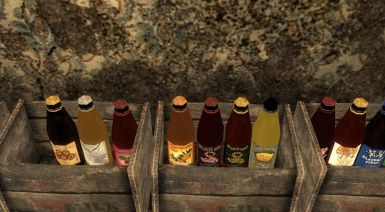 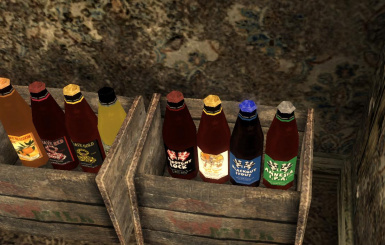 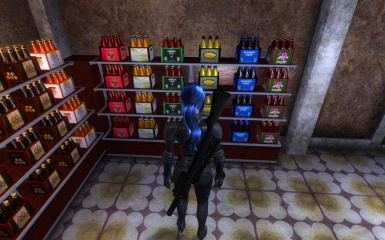 This mod currently adds new beer and coolers and new sodas to the game. 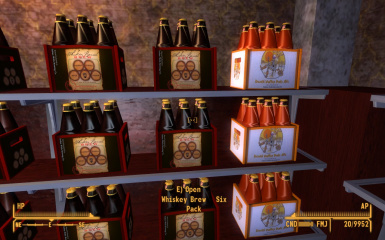 Made in the Mojave, by the Indian Wells Brewing Company in Inyokern, CA. 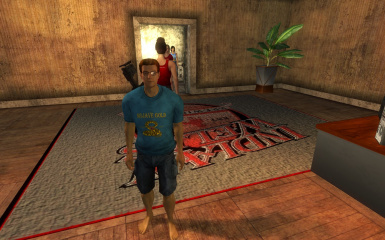 Swimwear - trunks for him and t-shirt and bottoms for her 1 set. 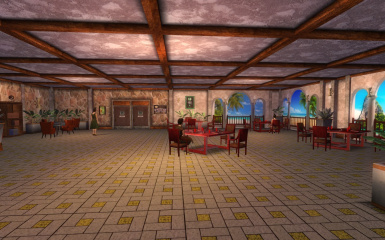 a large restaurant , lounge and gift shop. 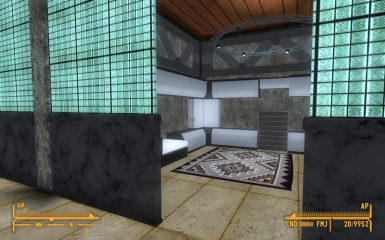 changing room with lots of closet space, large master bedroom and den. 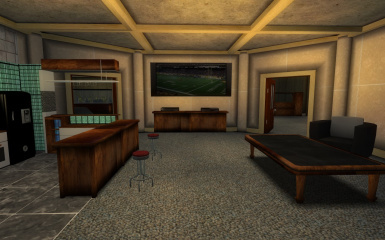 located just south of the Gun runners kiosk, features a small bar and a small players home/ bunkhouse. 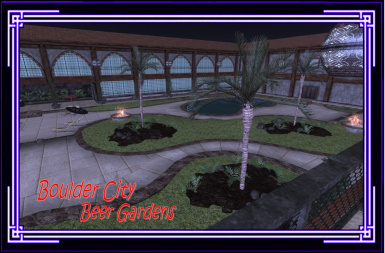 located In boulder city features a enclosed garden with pool, two outdoor bars. 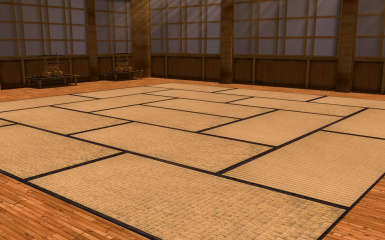 Dojo, Four companion rooms, midsized living room with bar, and a Master Bedroom. 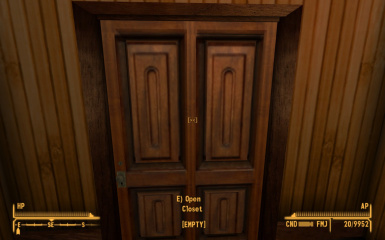 allow it to over write. 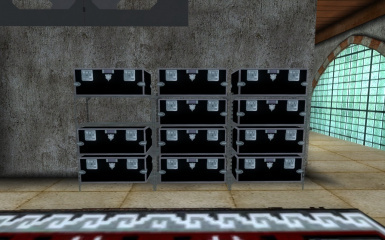 Please note Precious's custom trunk looks best with its own normal map best to add hers via texture set via geck. 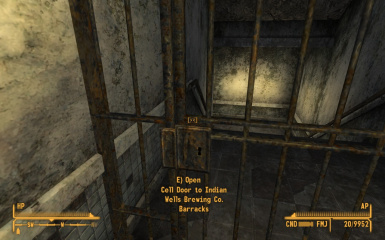 My Wife found this company when we were looking and researching the Mojave when we started working on our vault last fall. 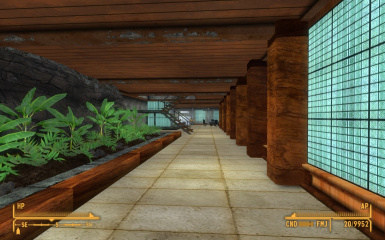 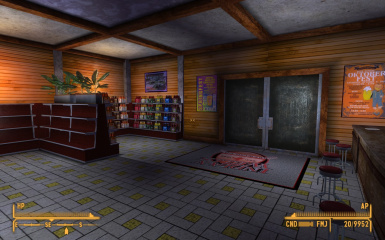 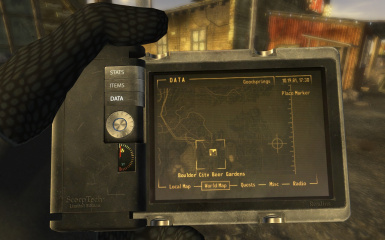 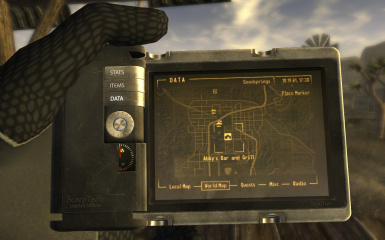 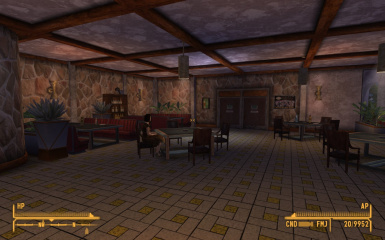 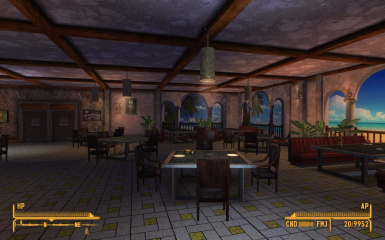 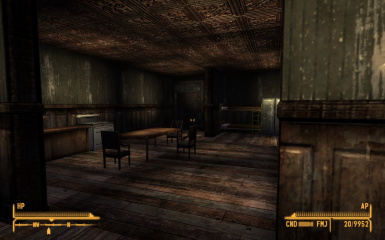 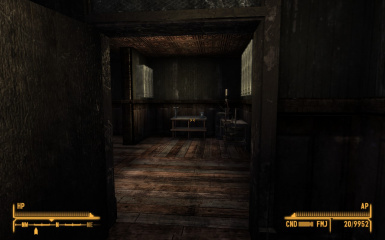 We thought it would make for a cool addition to Fallout New Vegas. 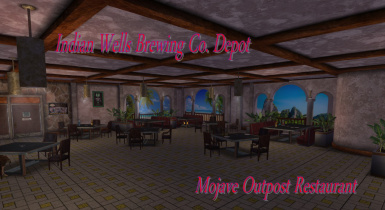 So my wife wrote to the owner of Indian Wells Brewing Co, and asked if we could add their products to the game via a mod. 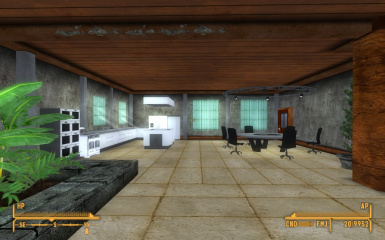 Mr. Lovett reply said it was ok to make the mod. 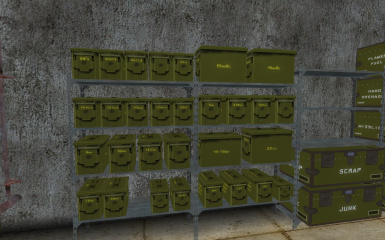 Should be NMM and FOMM Friendly and recommended. 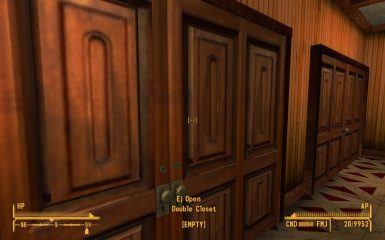 Recommended to uninstall older versions first and install V3 on a cleansave. 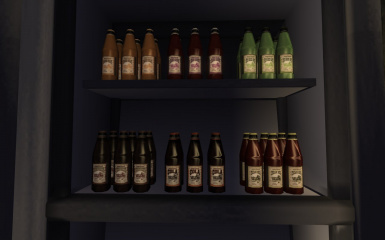 If I missed someone or something please let me know thank you.